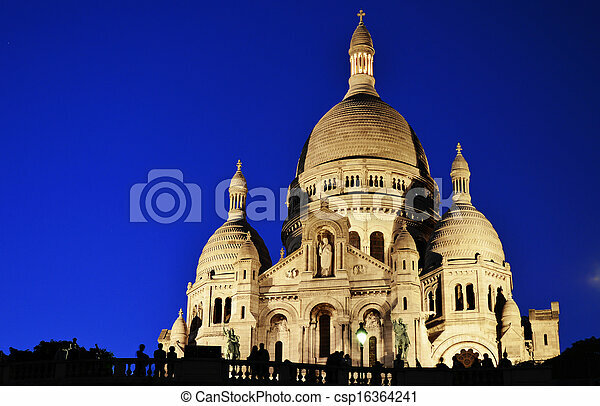 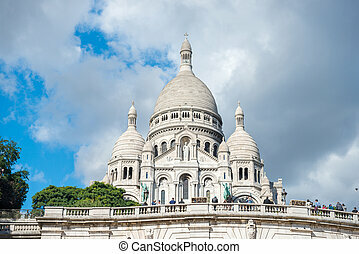 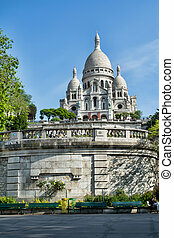 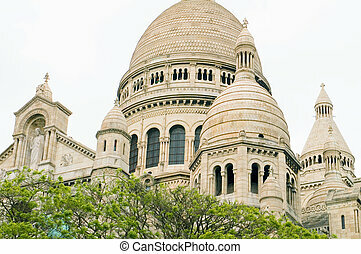 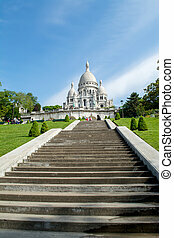 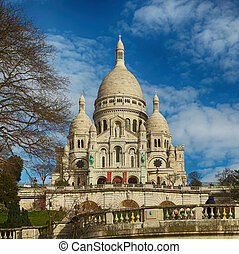 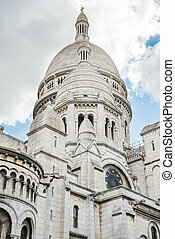 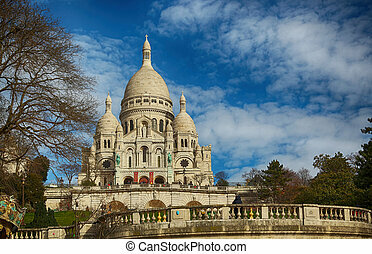 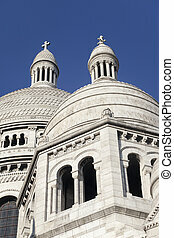 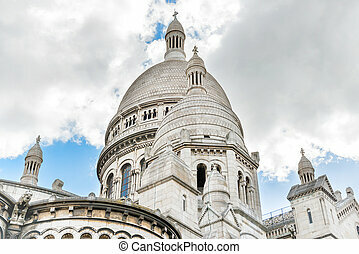 Basilica sacre coeur (sacred heart) montmartre in paris. 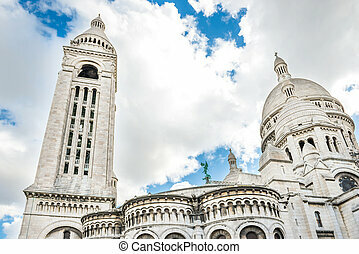 Basilica sacre coeur (sacred heart of jesus) on montmartre in paris, france. 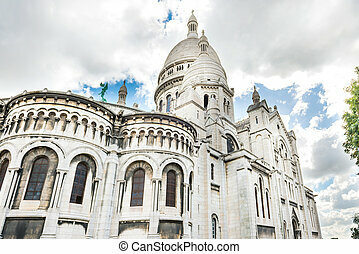 Basilica Sacre Coeur (Sacred Heart of Jesus) on Montmartre in Paris, France. 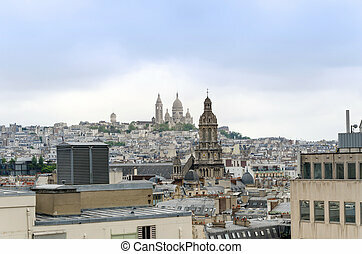 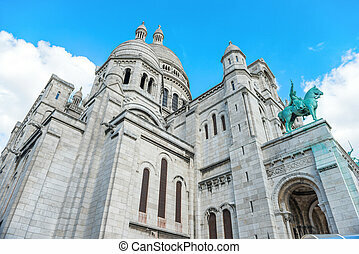 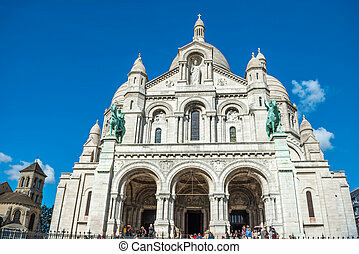 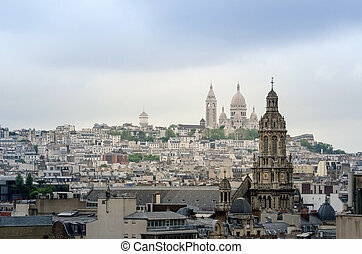 Sacre Coeur Basilica in Paris.